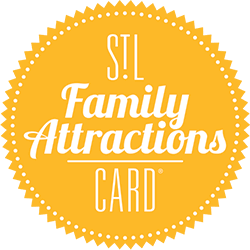 When you build, the most common reaction is “fun.” Enjoy a film at their OMNIMAX® Theater, gaze under the stars at the James S. McDonnell Planetarium and dig deeper with over 700 interactive exhibits. General Admission is always free. People of all ages investigate, explore and engage with science through fun and interactive learning experiences. 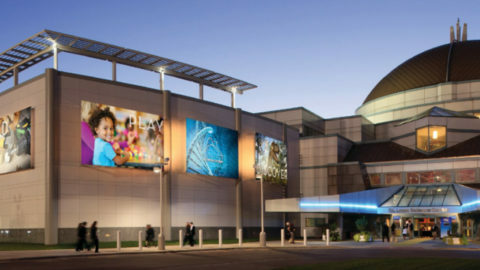 As many as 1,000,000 visitors each year enjoy the Science Center’s permanent galleries, live science demonstrations, OMNIMAX Theater, Planetarium shows and special exhibitions.